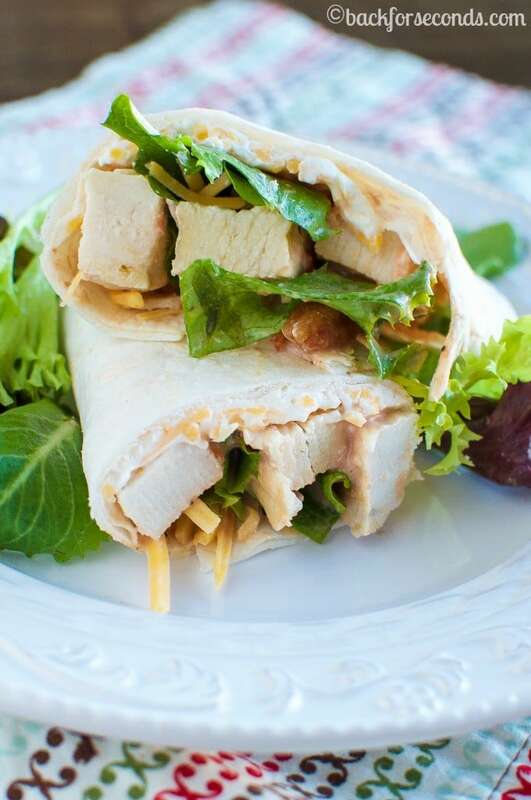 These Creamy Chicken Tortilla Roll Ups make a great lunch, dinner, or game day food! They are super simple to make and everyone loves them! I am all about quick and easy meals, and this fits the bill perfectly! These are so great for lunch or dinner, and if you cut them in half, they make a fabulous snack too! The creamy filling really makes these extra delicious! Earlier this week, I picked up a bag of Perdue Simply Smart Grilled Chicken Strips. 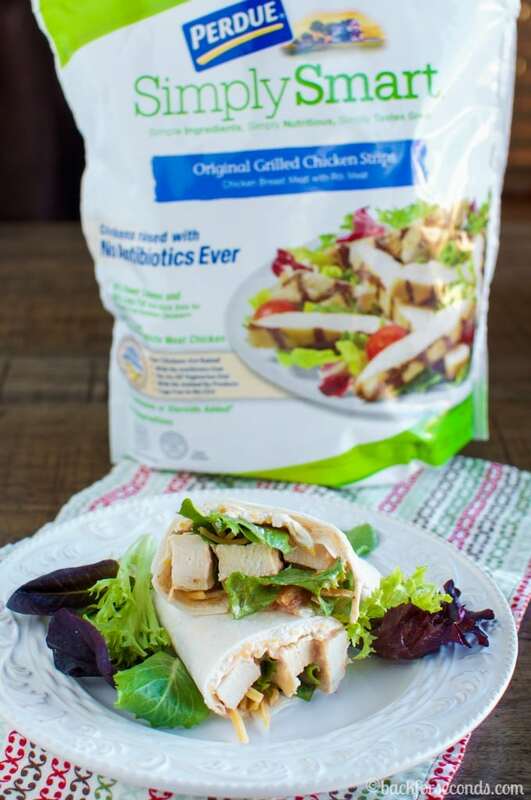 They are fantastic to have on hand because they’re fully cooked, frozen, (and free of antibiotics), and they help get dinner on the table fast! 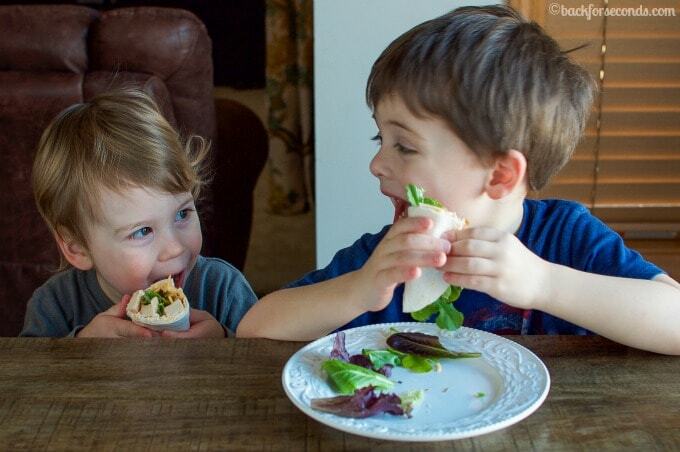 Two of my boys were very eager to try these Creamy Chicken Tortilla Roll Ups…they disappeared in a hurry! 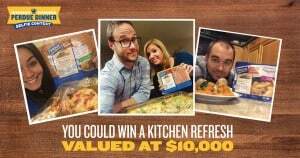 Enter Perdue’s Winner Winner PERDUE® Dinner Selfie Contest for a chance to win a kitchen makeover valued at $10,000! Enter between January 10 and April 10, 2016. Learn more here and enter today! *There are three (3) prizes available to be won. Each prize consists of five (5) $2,000.00 Lowe’s® Gift Cards for a total of $10,000 in gift cards. Total Estimated Retail Value of each prize is $10,000. Total ERV of all prizes combined is $30,000. Terms and conditions apply to gift cards; see front and back of gift cards for more information. Limit one prize per person and per household for duration of contest period. Potential winners will be notified on or about February 15th, March 15th and April 15, 2016. No purchase necessary. See Official Rules for complete details here. These roll-ups look like a great option for a quick and easy meal! 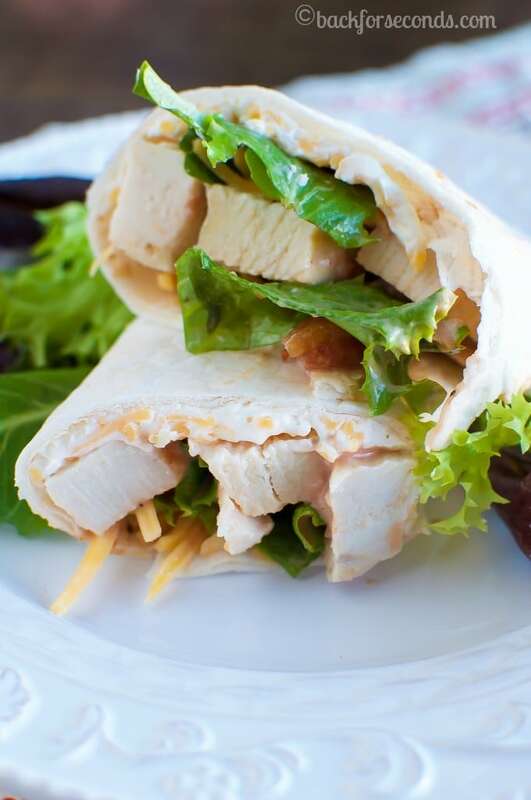 These tortilla roll ups look so amazing! My son would love them too! And I love having those cooked chicken strips on hand so convenient! You’re right…those strips would make dinner so easy to get ready on a weeknight! Oh my gosh, that picture is so adorable! I have to find this chicken, it looks perfect for those nights when I just don’t feel like making a big meal. I bet my kids would love these! I can always use an easy dinner idea…this is perfect! Your boys are adorable! Quick and easy dinners are the best – I agree! These roll ups are super tasty looking! I’m loving the look of these little roll-ups. Perfect for lunch or a quick dinner. I had no idea you could get them pre-cooked but that is a huge time saver.